C&M Imagine started with a very DUH! moment for us three years ago. Chris and I had known each other for over three years at that point, and we enjoyed working together. Whenever we were scheduled together, we would work efficiently to get our tasks done so we could share a Coke and a cookie and discuss the important things in life, like movies and the meaning of Taylor Swift lyrics. Behind the scenes of our reenactment of Jurassic Park. We soon became a dream team. We've learned how to end on the same page, even if we don't see eye to eye. We've been through a lot together, and we've had each other's backs through it all. Chris and I each have a desire to make movies and came to the conclusion that we should make them together. Chris is such a freaking talented writer and my research and organizational skills are above par; plus we can get sh*t done together. It just made sense to team up. 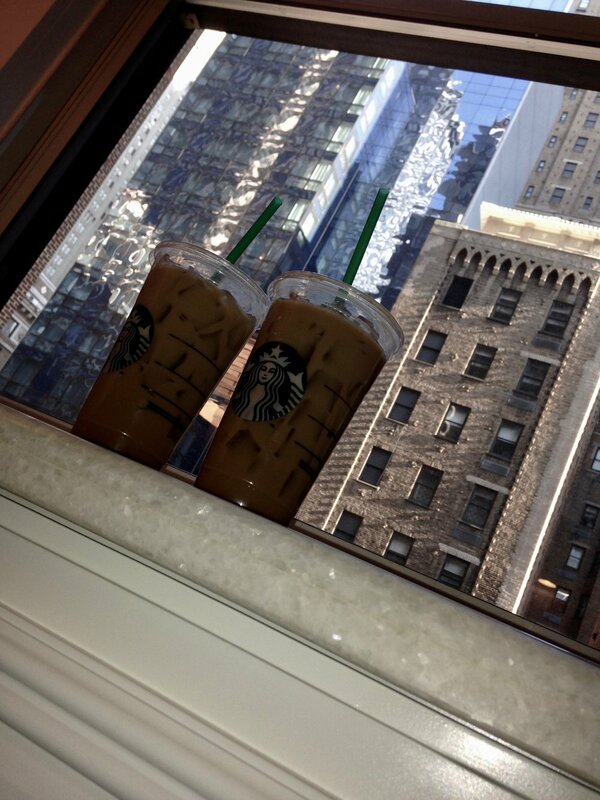 First order of business in NYC- COFFEE!!! Why didn't we just do our own photography? It's something that we are both good at and it would be a great way for us to raise money for projects. We wanted to do this right, so we researched what we would need to do and buy, and we were well on our way. Our first thought when picking a name was C&M Photography, for Chris and Mandi obviously. 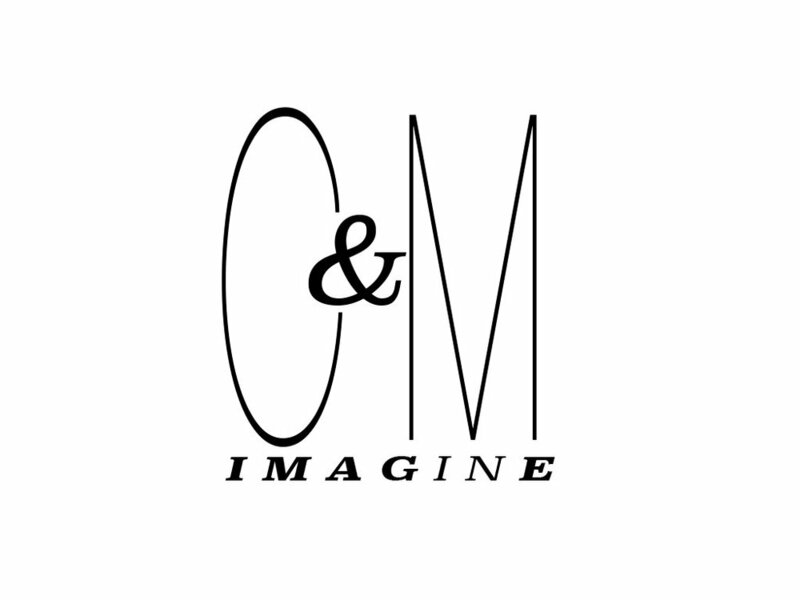 After a few weeks, the official name came to us: C&M IMAGINE. Like Image. It had a nice ring to it and looked good on paper. It also reminded us that if we can imagine it, we can make it happen. Starting a business takes a lot of patience and determination. Everything we learned from working at the studio and through this process will only help us out down the line. I couldn't imagine doing this without Chris. Not that we each couldn't have done this on our own. But C&M together gets more accomplished than just C or M alone. We do everything the way we've always done it, splitting the work. It has been a lot of hard work and some days have been downright frustrating. But as our dear Ms. Swift once wrote "I've had the time of my life, fighting dragons with you." We have laughed our way through it all, sometimes because that's all we can do. 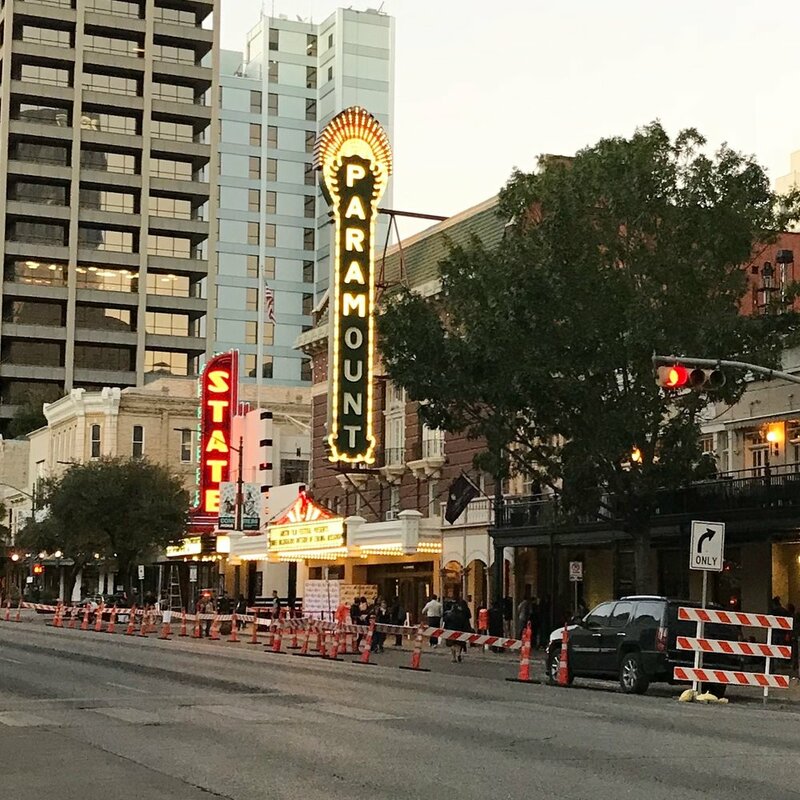 It hasn't been all work and no play; we've gotten to travel, to festivals and concerts and have watched and studied more movies than I can count. We've had adventuress like getting stranded in New Jersey and watching La La Land in actual La La Land. Nora Ephron has taught us that everything is copy, meaning use everything in your story. The good, the bad and the weird all just helps us bring to life everything that we have imagined. The Griffith Observatory, one of the locations in our beloved La La Land.